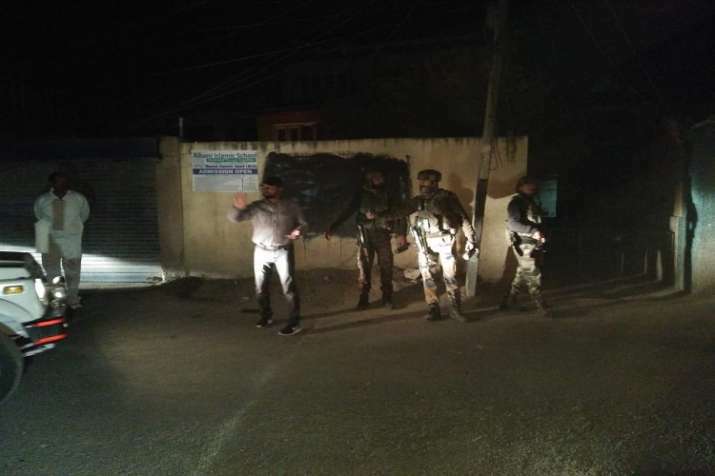 The incident was reported from Pantha Chowk, on the outskirts of Srinagar, where a cordon and search operation has been launched. Five jawans were injured after terrorists attacked vehicle of Border Security Force (BSF) in Jammu and Kashmir’s Srinagar on Monday. The incident was reported from Pantha Chowk, on the outskirts of Srinagar. Gunmen opened fire on a security force vehicle at the Pantha chowk , resulting in injuries to three jawans, a police official said. 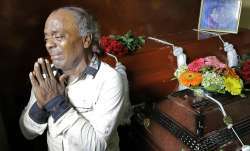 He said the injured personnel, belonging to the 163 battalion, have been hospitalised and one jawan is stated to be in serious condition. 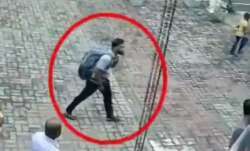 The area has been cordoned off by the security forces and a hunt to track down the assailants has been launched, the official said.